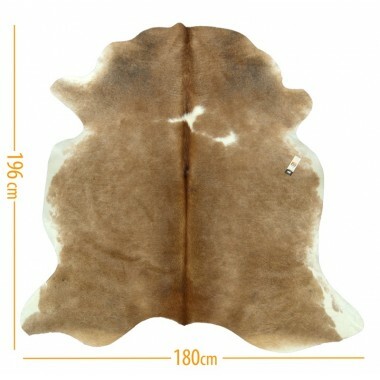 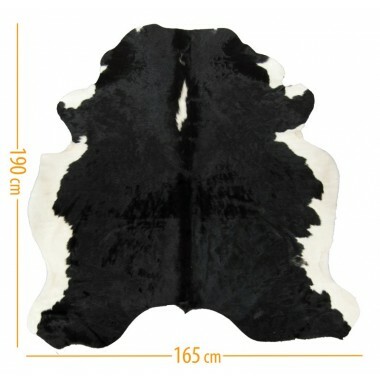 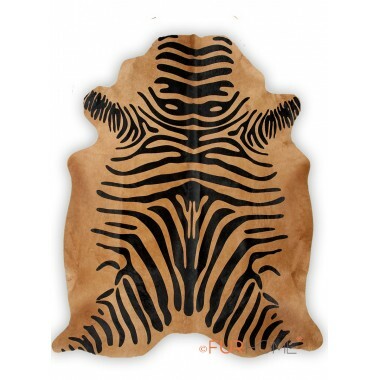 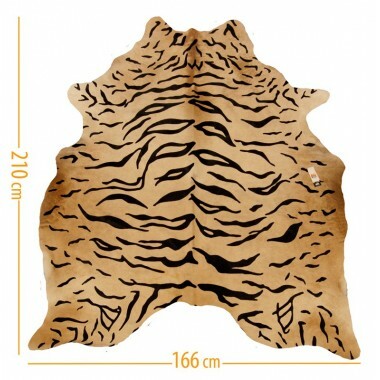 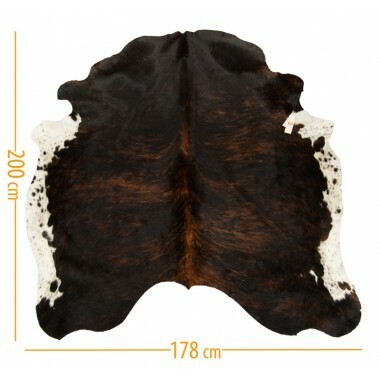 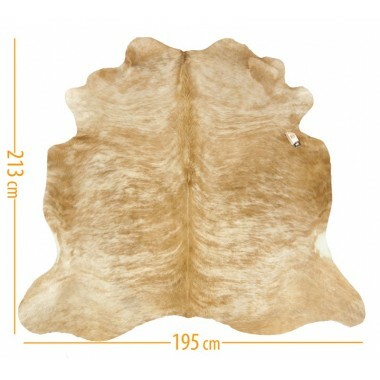 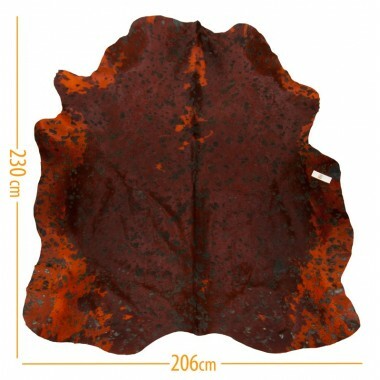 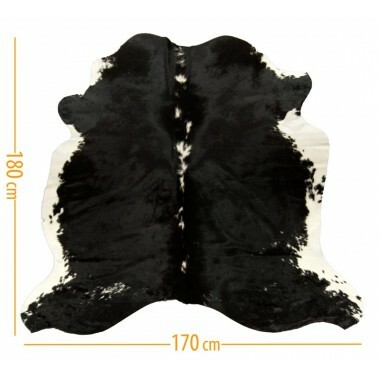 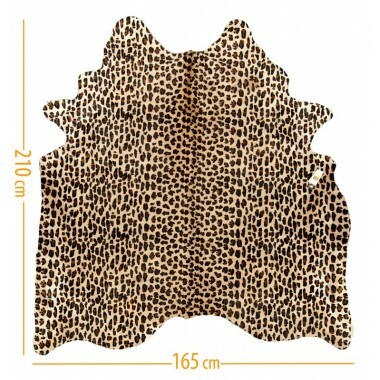 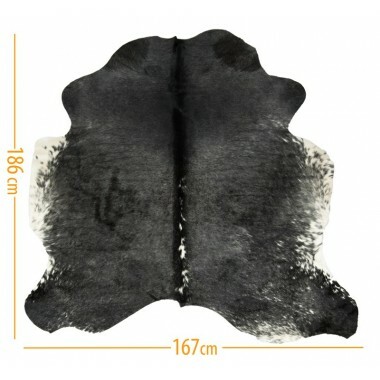 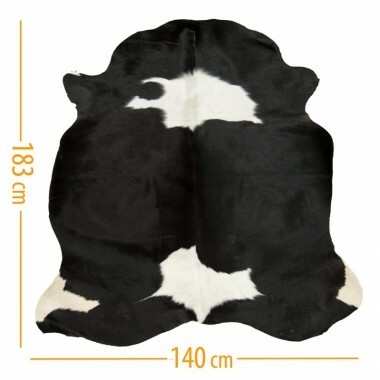 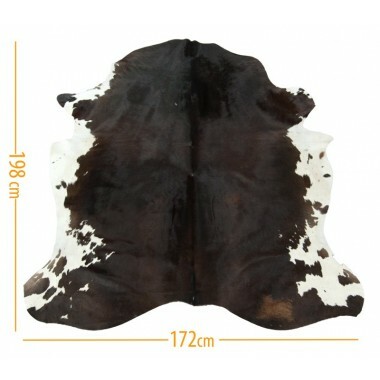 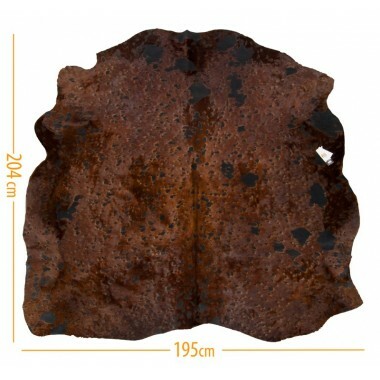 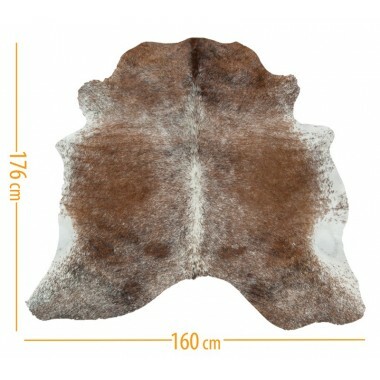 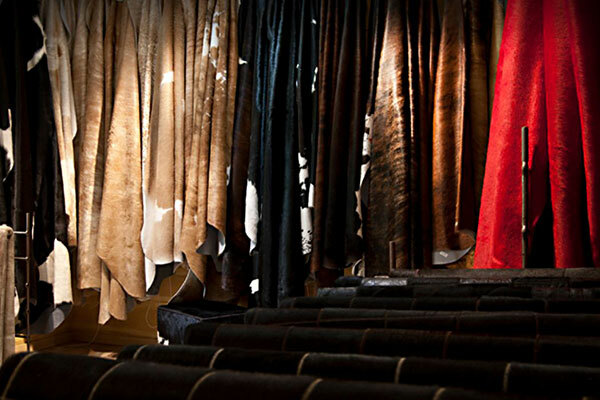 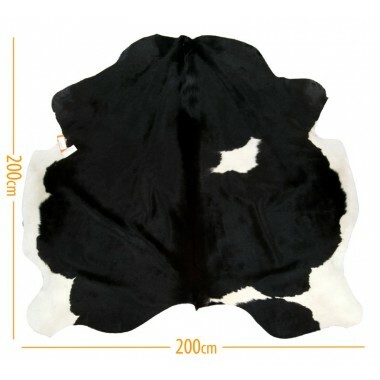 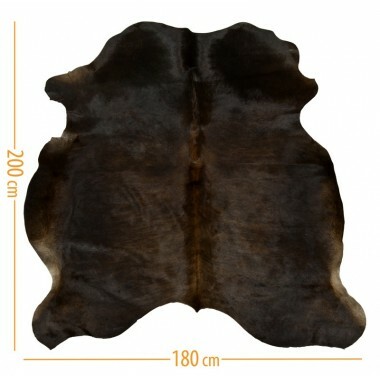 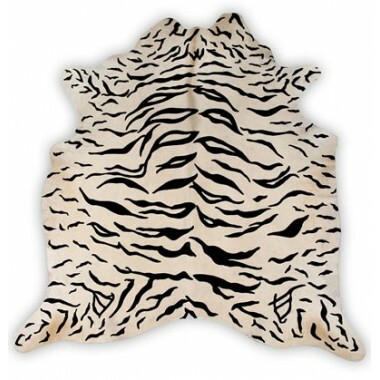 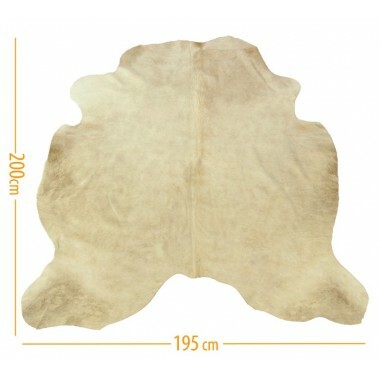 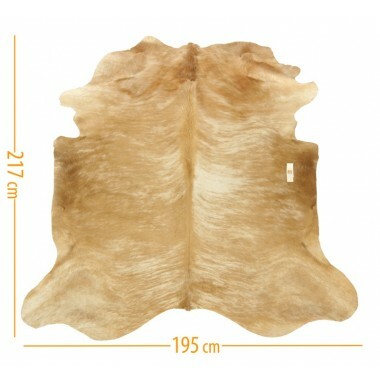 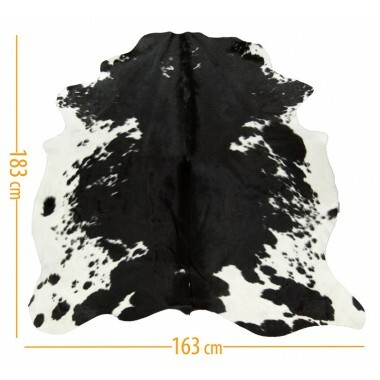 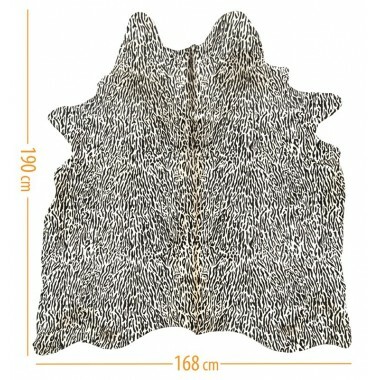 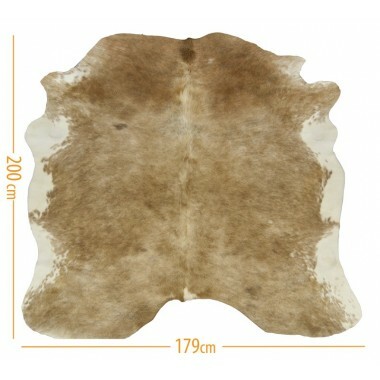 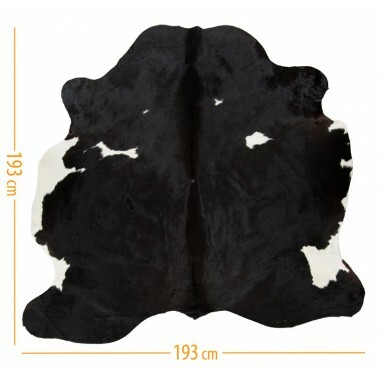 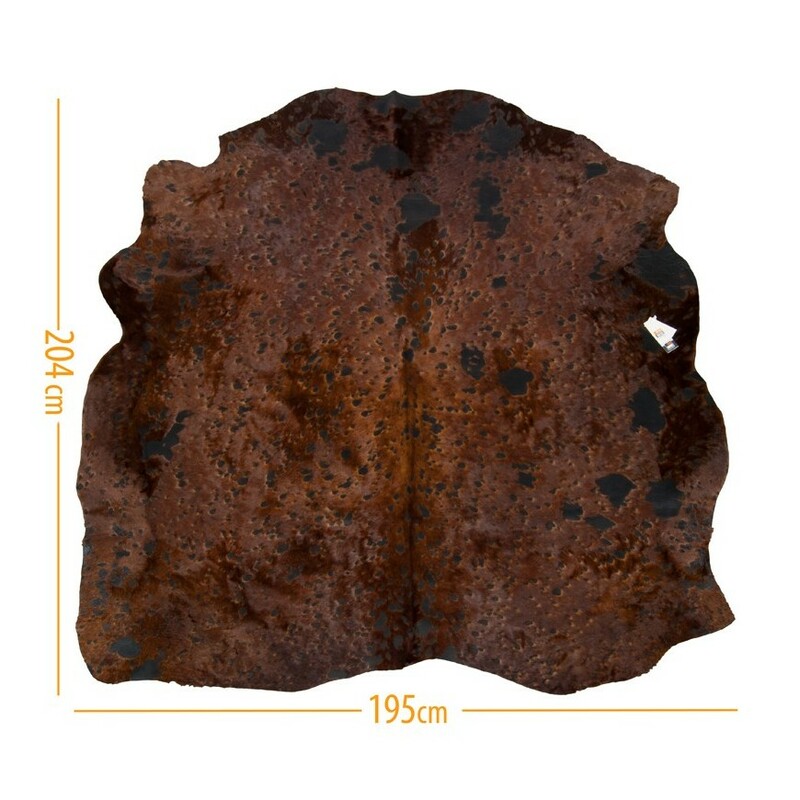 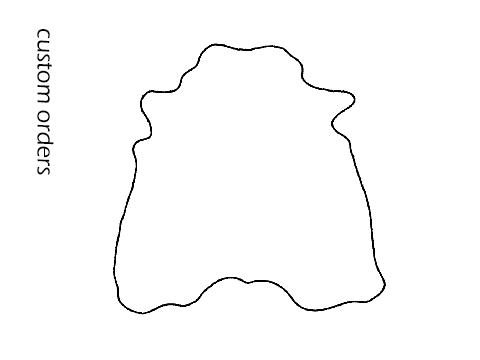 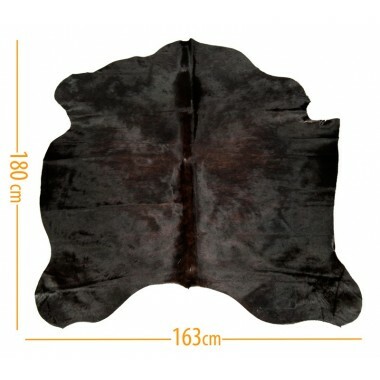 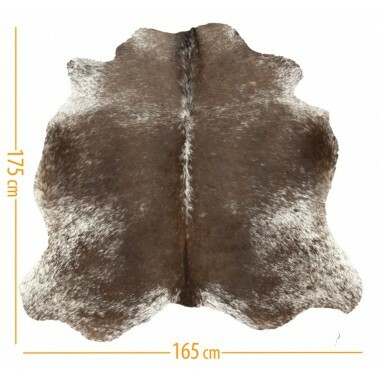 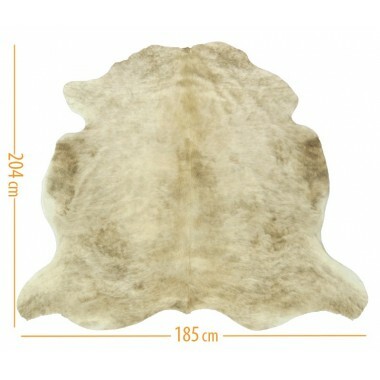 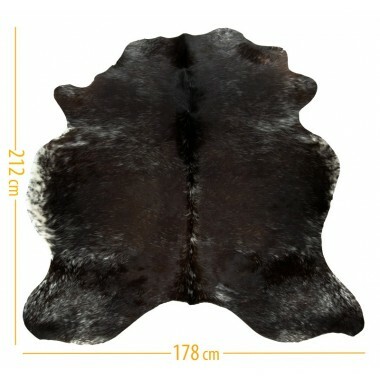 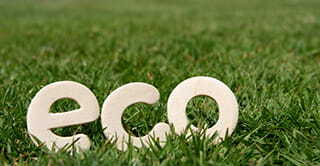 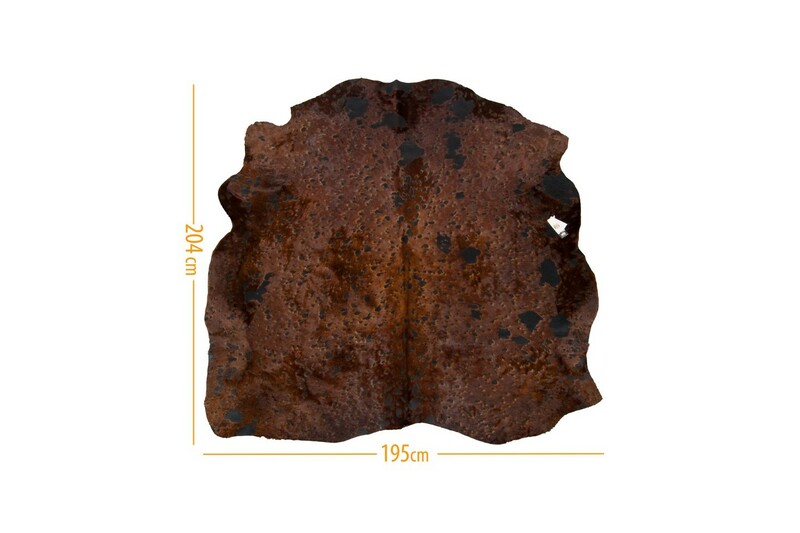 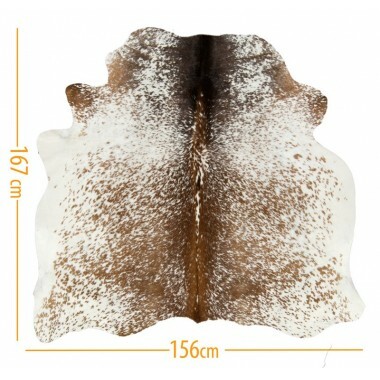 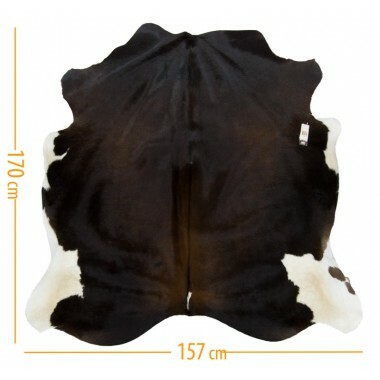 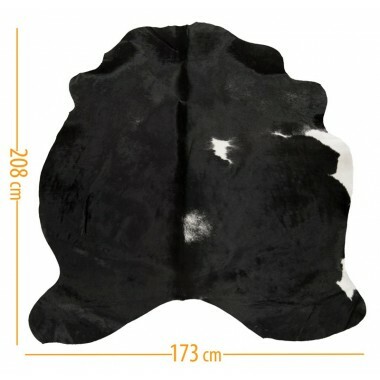 These colorful real cowhide carpets and large area rugs are the hottest trend in interior decoration. 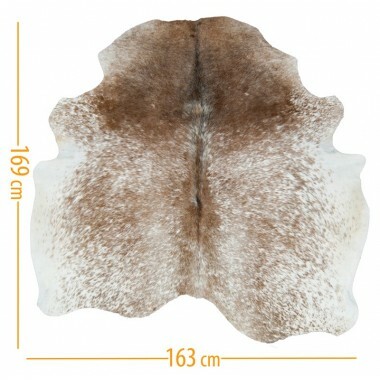 Dyed in modern designer colors, they give amazing looks and an ethereal feeling to your living room, dining room or any other place in your home. 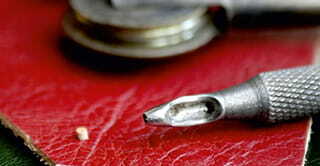 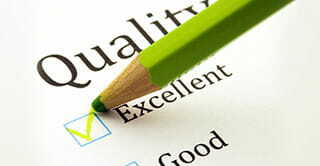 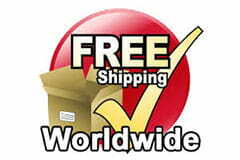 Trust them and they will do wonders even in your work professional spaces and offices.